Don’t expect major new announcements, though. 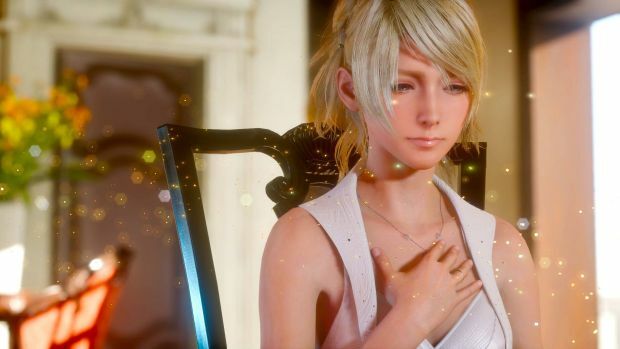 Final Fantasy 15’s development is apparently actually progressing along pretty well. From what we have been told, the entire game is playable, from start to finish, right now, albeit in an unpolished state. We have already been told that we will get an announcement for the game’s release date (finally!) early next year. And now, it looks like we will be getting some new information on the game some time soon, too. The game’s director will be present during an event getting held soon in Malaysia. Hajime Tabata will be present at Comic Fiesta 2015, alongside the lead game designer Wan Hazmer. While they have explicitly said no major new information will be announced at this event, we can still maybe expect to see some new footage or screenshots. 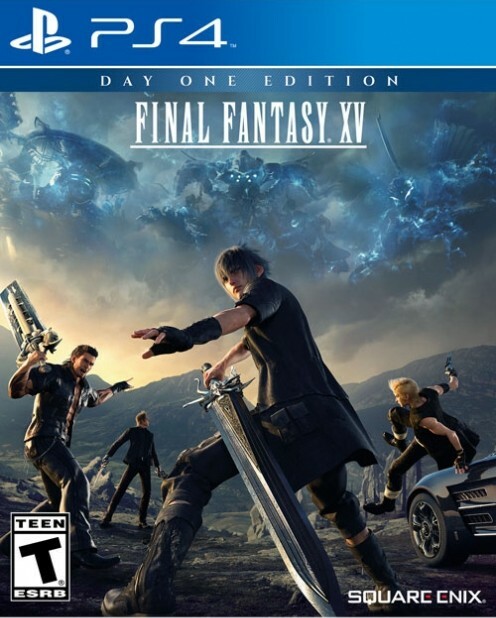 Final Fantasy 15 is due out on the Xbox One and PlayStation 4 some time next year, after a ten year development cycle. Stay tuned to GamingBolt for more coverage and information.